It has been such a wild and overwhelming few weeks since the car crash happened! 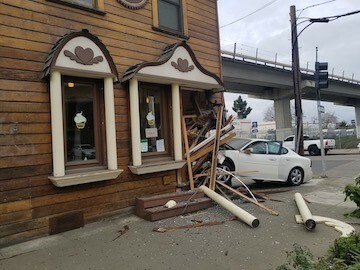 On February 24 a car crashed into our bakery - can you help us while we rebuild? Love someone in the Bay Area? Send them cupcakes for Valentine’s Day! Is it a cupcake emergency? 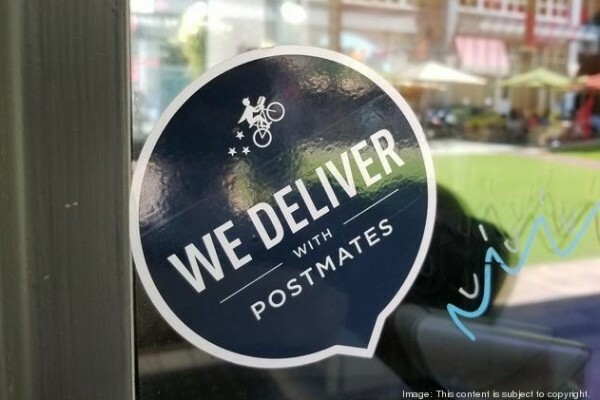 Use Postmates for a delivery! We love the holidays! Here are our hours for the next two months! 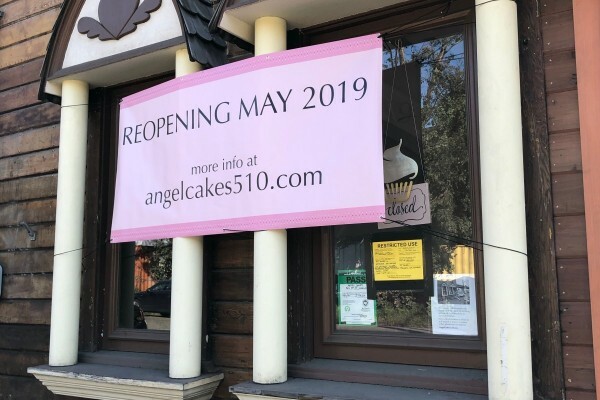 New look for Angel Cakes Cupcake Shop! 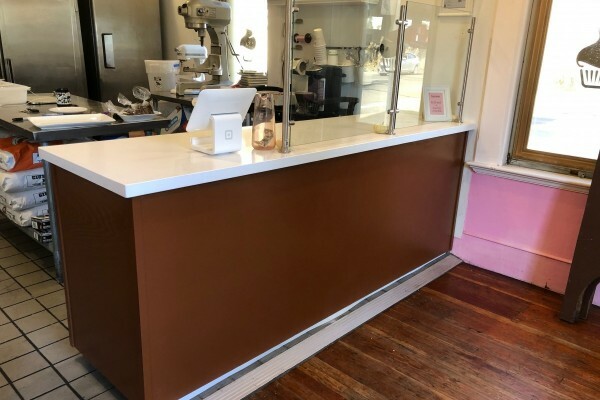 In October, we remodeled the cupcake shop with a new front counter! March 23 is the second anniversary of our store opening! Love someone in the SF Bay Area? Send them cupcakes for Valentine’s Day! 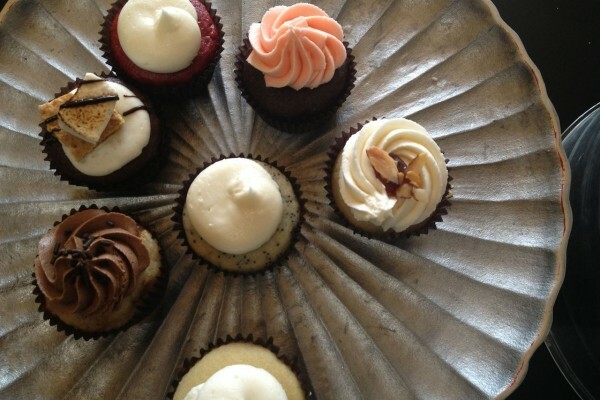 Our cupcake tasting event is now happening twice per year! 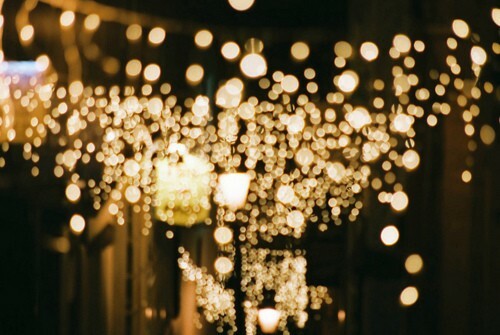 We’ll have holiday hours starting Wed Dec 27! We’ll resume regular hours Wed Jan 10.